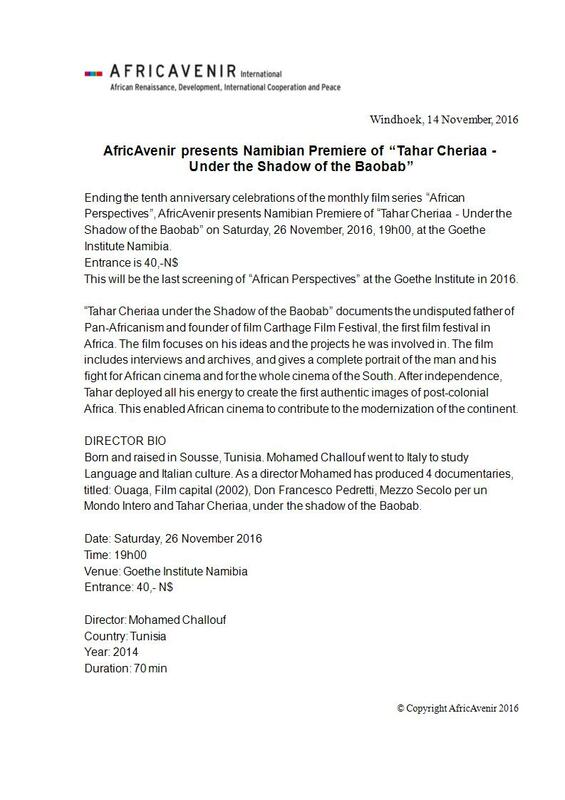 Entrance: N$40.00 “Tahar Cheriaa under the Shadow of the Baobab” documents the undisputed father of Pan-Africanism and founder of film Carthage Film Festival, the first film festival in Africa. 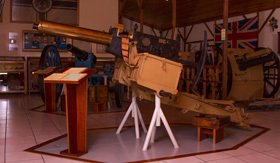 The film focuses on his ideas and the projects he was involved in. The film includes interviews and archives, and gives a complete portrait of the man and his fight for African cinema and for the whole cinema of the South. 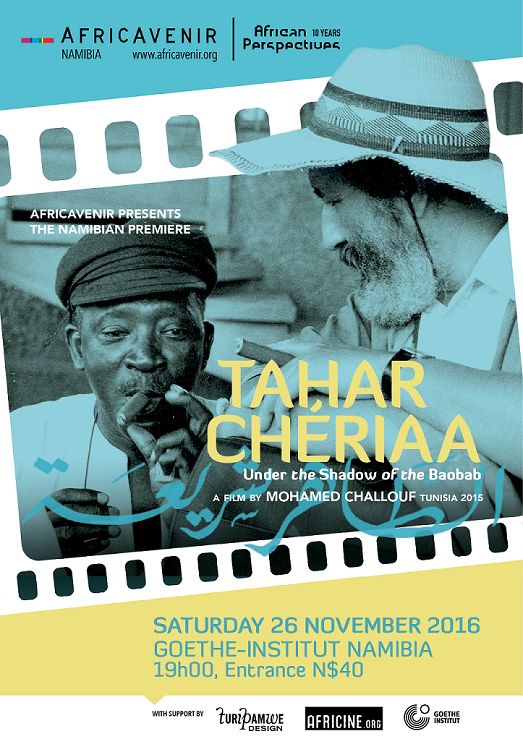 After independence, Tahar deployed all his energy to create the first authentic images of post-colonial Africa. This enabled African cinema to contribute to the modernization of the continent.